Lisa Roukin is a talented chef who has worked in some of London’s finest restaurants including Mirabelle, L’Escargot, Quo Vadis and Le Caprice. She also reached the finals of Gordon Ramsay’s ‘The F Word’ competition. 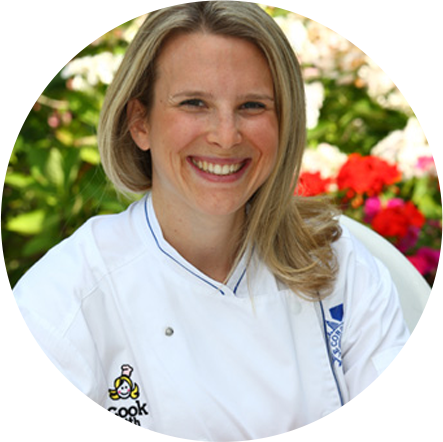 She then went on to set up her own company ‘Cook with Lisa’ which offers tailor made cookery classes for people in their own homes. 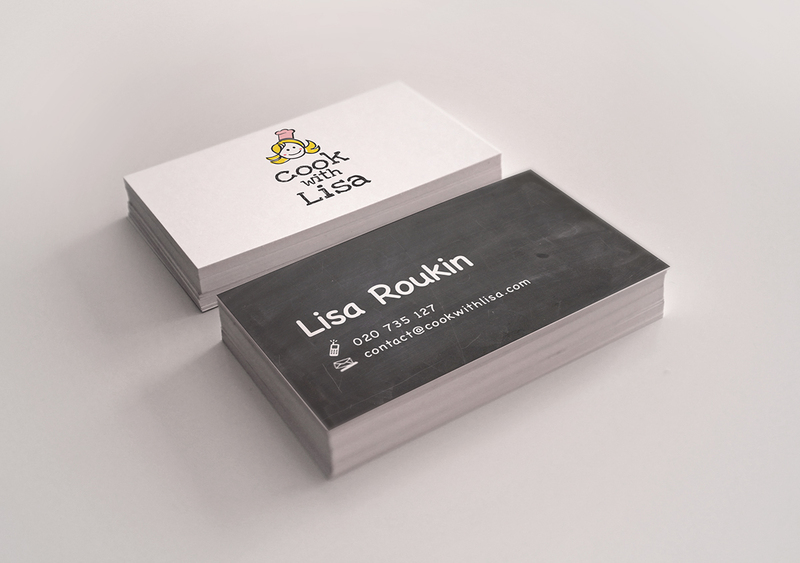 Lisa asked us to create a logo that would represent the quality of her work at Cook with Lisa. The brief was to create something that was fresh, bold and flexible. 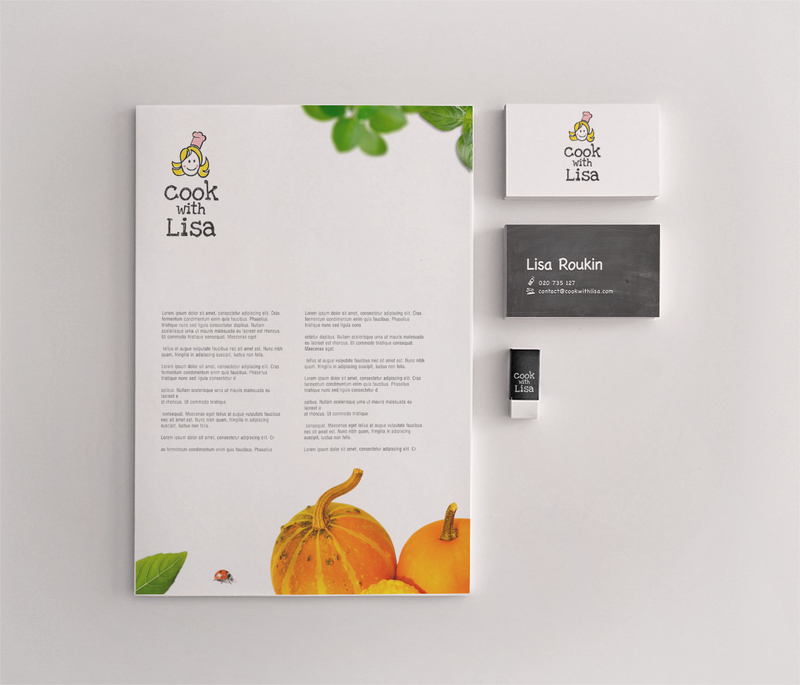 All great logos become an identifiable mark that people immediately associate with the company, so we wanted to create something really memorable for Cook with Lisa. At the conceptual stage we developed a graphic character which we felt was perfect for the friendly brand our client was trying to build, and this was the logo she ultimately chose. 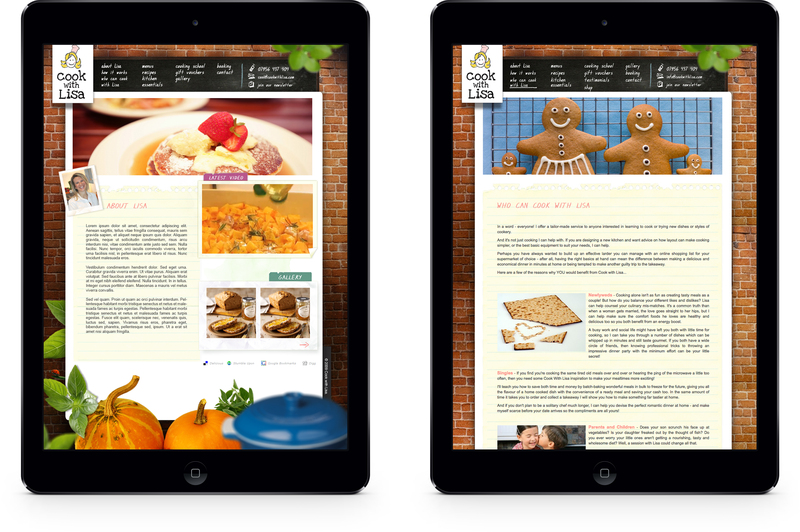 We then honed the design and made some tweaks before coming up with the final version. ‘I love it’ was the response we got from our client. Another job well done!